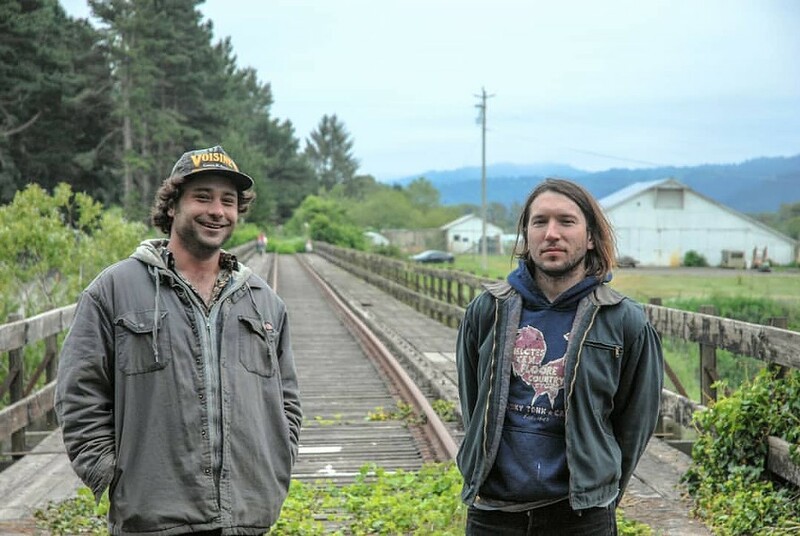 Austin Smith and Mark Tegio describe their original music as "outlaw folk". For ages 21-and-over. Presented by Songwriter At Play.